The meal kit industry started off a few years ago by offering a reliable amount of mainstream dinner solutions. Over time, this amazing industry has continued to evolve to provide options for almost everybody. Companies within the industry have increasingly started to broaden their range so that they can offer menus that cater to people with specific dietary requirements such as the popular Paleo diet. 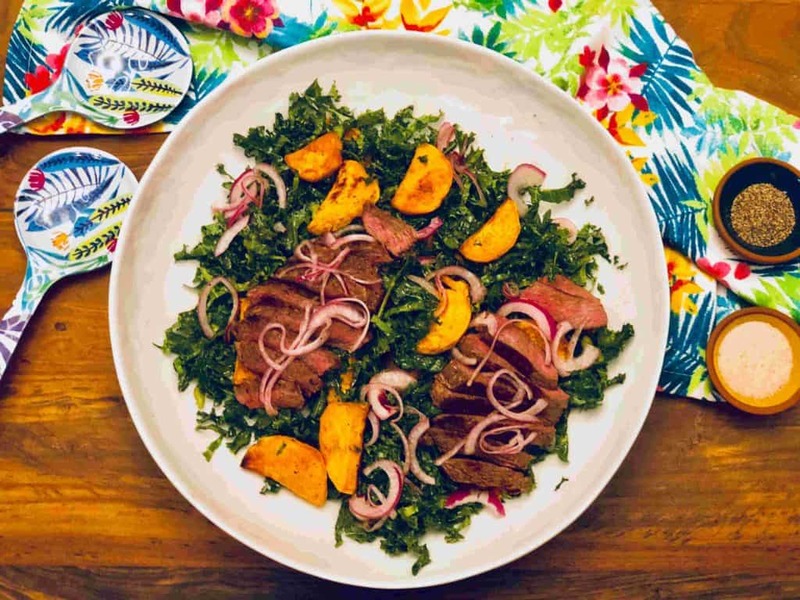 If you are on Paleo diet, you may think your choices are limited when it comes to menus, but in fact there are a couple of meal kit services that understand the specifications of the Paleo diet and offer some delicious and satisfying options for you. Ingredient Highlights: All organic and gluten-free. Sun Basket offers a Paleo Plan within their Classic Plan. This includes 3 meals per week for 2 or 4 adults. The dishes in the Sun Basket Paleo Plan includes more meat & vegetables and less carbohydrates. The Paleo recipes include lean meats and seafood, organic and sustainably sourced produce, and freshly made sauces. The Paleo Plan promises that there is no gluten, grains, soy, corn, or dairy. Other Highlights: Gluten-Free, Dairy-Free, Soy-Free, all organic. Factor 75 is a meal kit service that delivers weekly chef-crafted and freshly made meals to your door. All that you need to do to enjoy your meals is simply heat and serve them. You can then enjoy your evening, knowing that no time is required of you in the kitchen. Within their diverse selection of weekly menus, you will find an impressive amount of paleo designed dishes – there are usually around seven dishes to select from every week. 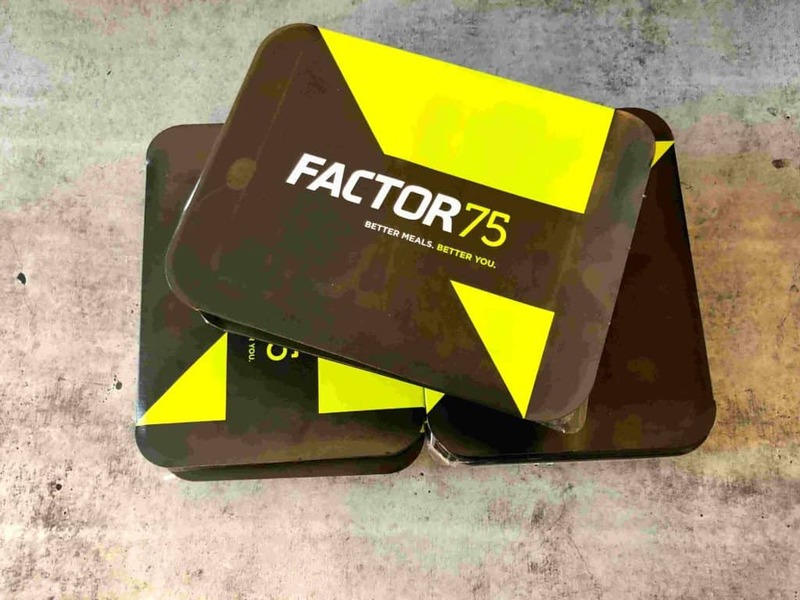 Factor 75 is based on the philosophy that 75% of how you look, feel and operate is based on the foods that you put into your body. They take this philosophy very seriously and it is very much evident in the meals they create. All their dishes not only taste great but also have the best possible nutritional values. All their ingredients are hormone and antibiotic free, GMO and preservative free. Their ingredients are also soy-free, gluten-free and 100% organic. The meats are pasture-raised and grass-fed, and the fish is always wild caught. It really doesn’t get healthier than Factor 75. Ingredient highlights: All organic, gluten-free, soy free, grass-fed, hormone-free and antibiotic-free. As you can see, there are a couple of good choices when it comes to meal kit services that offer Paleo diet menus. The difference—and what will make one of them the better choice for you if you require a Paleo Plan—is the range of dishes offered. In my opinion, it is always best to mix and match at first so that you can get a true understanding of the diversity offered by the individual companies. 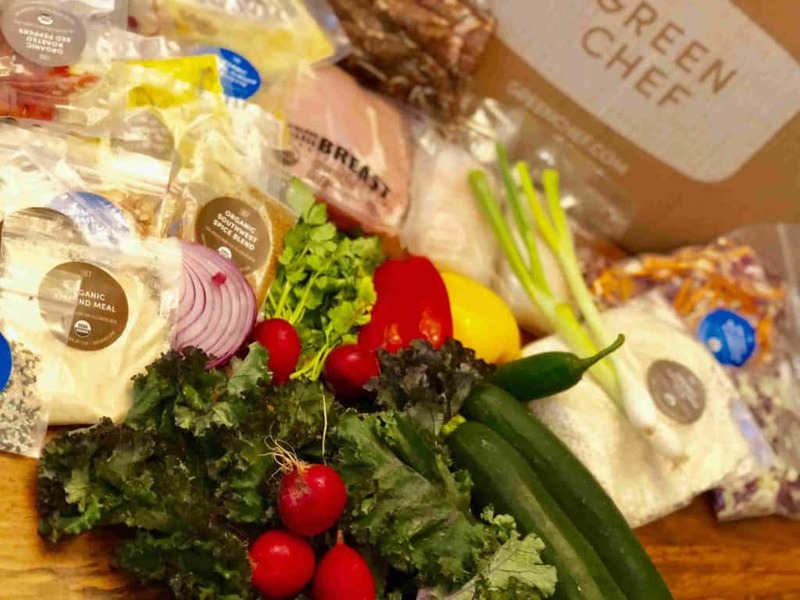 Whichever option you choose, these meal kits services will undoubtedly make it much easier for you to stay on track with the Paleo diet plan. They will also help you minimize the time wasted on thinking about your meal for the week and going to the grocery store – you can’t really ask for more.